Produced in very limited quantities, especially for the Taiwan International Orchid Show, this Orchid Tie is a true collectable ! 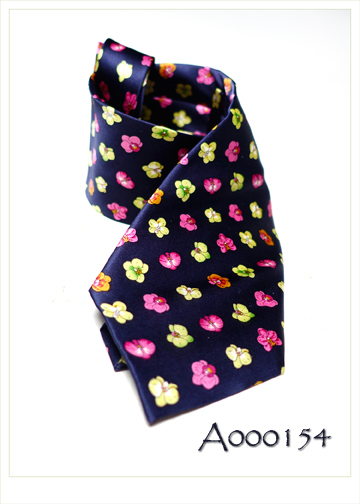 Created in silk, its excellent quality is evident by the fact that several American Orchid Society Presidents choose to wear it over all the other ties in their closet. Presented in an attractive Gift Box, this is one gift for your orchid loving partner to enjoy wearing for years to come !